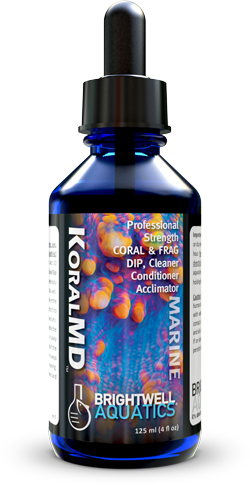 Koral MD Pro Professional Coral & Frag Dip does not contain iodine. It is a professional strength prophylactic cleaner, dip and conditioner for use in cleaning new corals, live rock, and empty coral fragging & holding facilities. 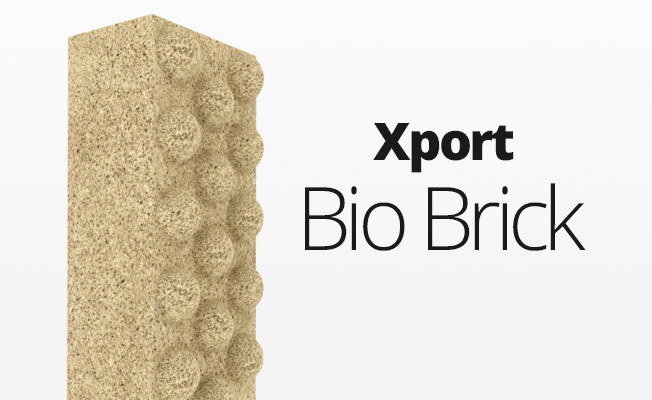 It will assist in cleaning corals prior to acclimation into the aquarium and prevent the transfer of unwanted substances. 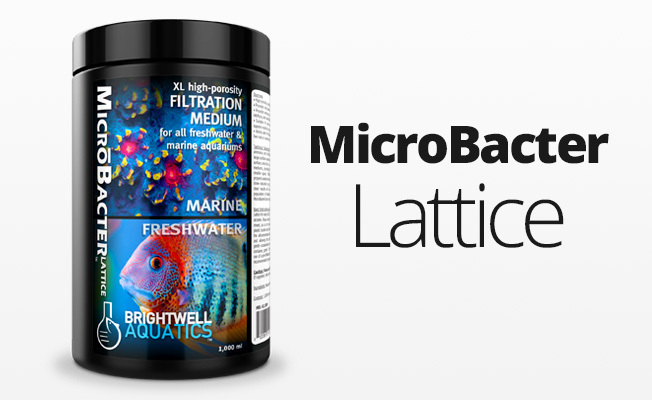 It will assist in acclimating newly fragmented corals and washing new or damaged corals. It is safe for dipping stony and soft corals, sea anemones, mushroom anemones and zooanthids. 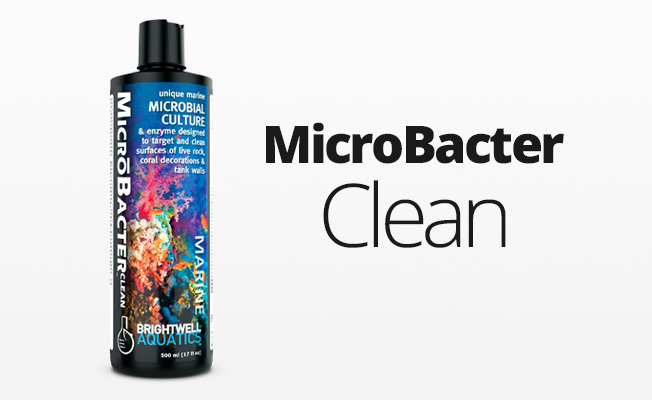 It is excellent to use to wipe down or soak holding facilities or old aquariums for re-use (rinse well after use). Shake the bottle very well prior to every use. Wear rubber gloves & goggles when handling! Professional Strength, do not overdose! Add 30 drops or 1.5 ml of Koral MD Pro Professional Coral Dip to 1 gallon (3.8 liters) of aged seawater (preferably old aquarium water) in a plastic container. Mix well. Place the coral in the mixture. Make sure the entire coral is immersed. Bathe the coral in this dip for 5 to 10 minutes (15 minutes is the absolute maximum). While the coral is in the mixture, gently agitate the mixture or use a small powerhead to stir. Caution: Keep out of reach of children. Not for human consumption. If ingested, rinse mouth well with water, spit out, drink a full glass of water, contact a poison control center. Irritating to eyes and skin. If in eyes, flush with water for 15 minutes, if on skin, wash with soap and water. If irritation persists seek medical attention.